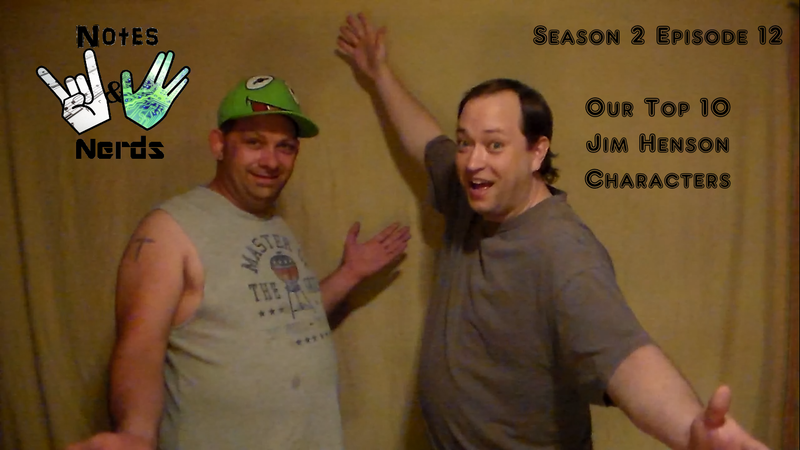 In this weeks episode, Eric and Nathan talk about their favorite Jim Henson characters from over the years. We have some great characters chose. Do you have any personal favorites? Let us know in the comments below!